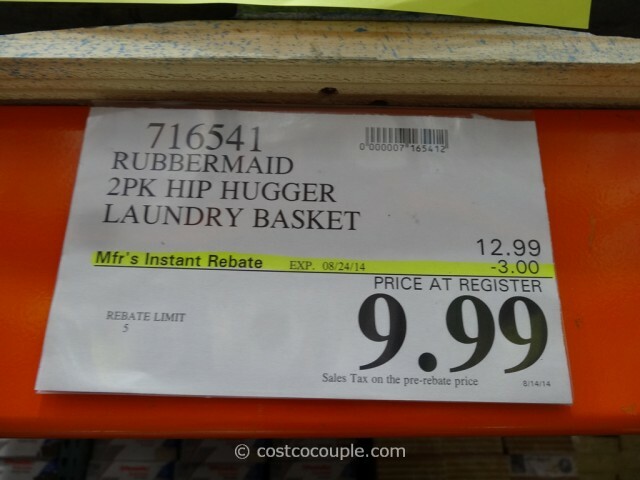 UPDATE 08/19/14: Spotted a $3 instant rebate for the Rubbermaid Hip Hugger Laundry Basket. 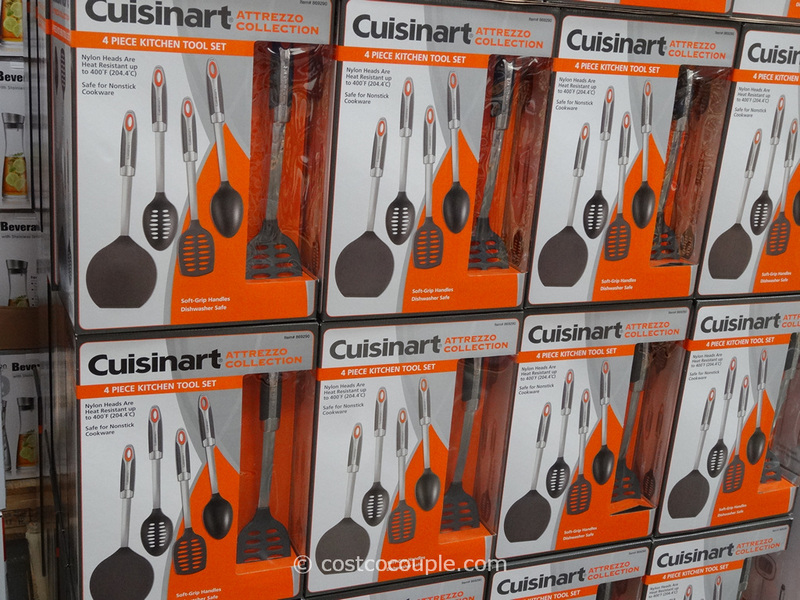 Price is $9.99 till 08/24/14. 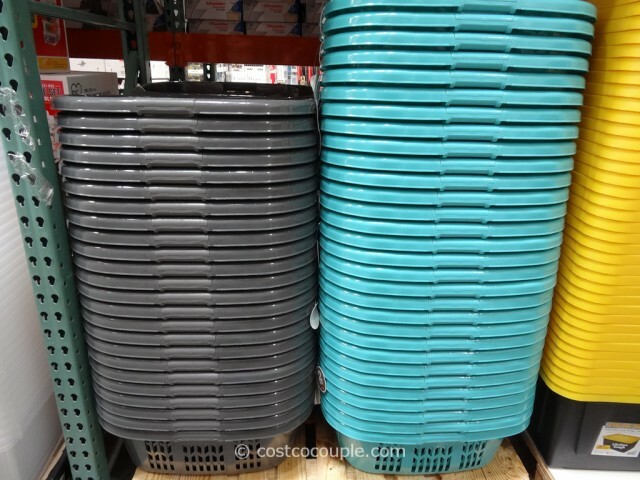 PUBLISHED 07/10/14: Need laundry baskets? 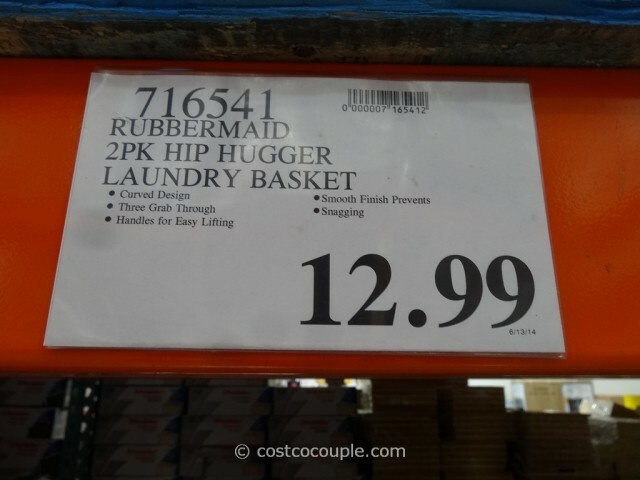 The Rubbermaid Hip Hugger Laundry Baskets have been spotted in the store. They’re usually available at this time of year. 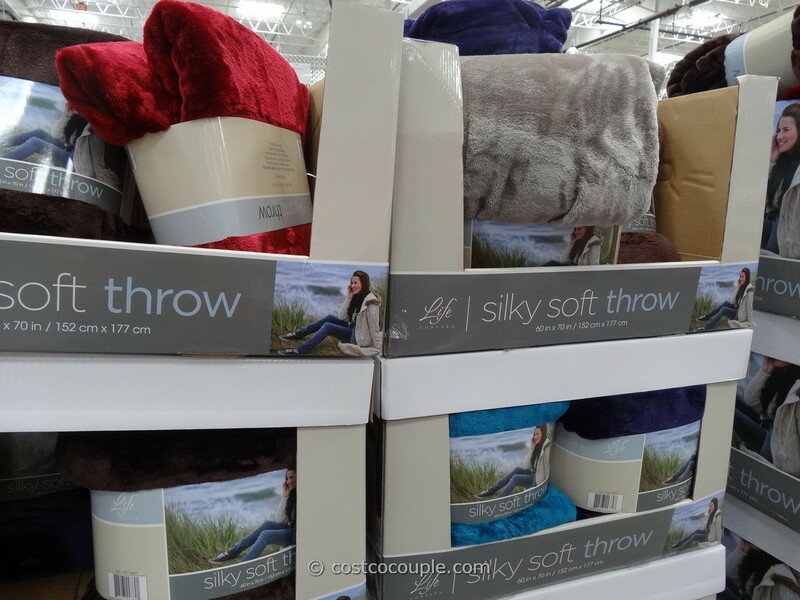 We spotted them in the store last year around this time as well. 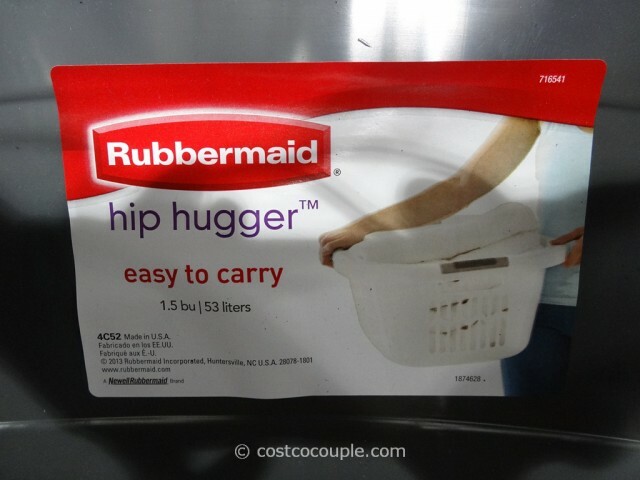 These are hip huggers with a curved design. 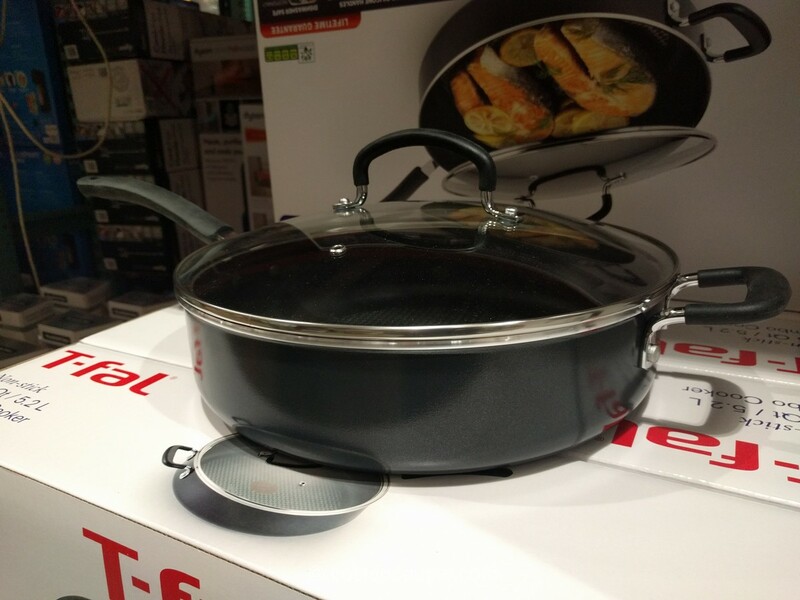 There are handles on each end for easy lifting as well. Available in grey and turquoise. 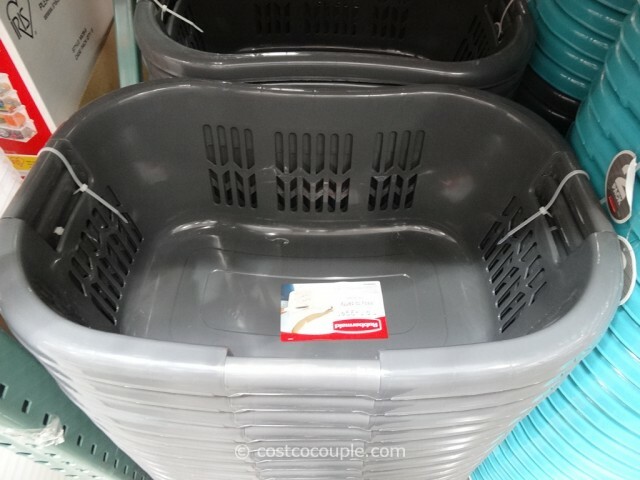 The Rubbermaid Hip Hugger Laundry Baskets are available in a 2-pack and priced at $12.99.